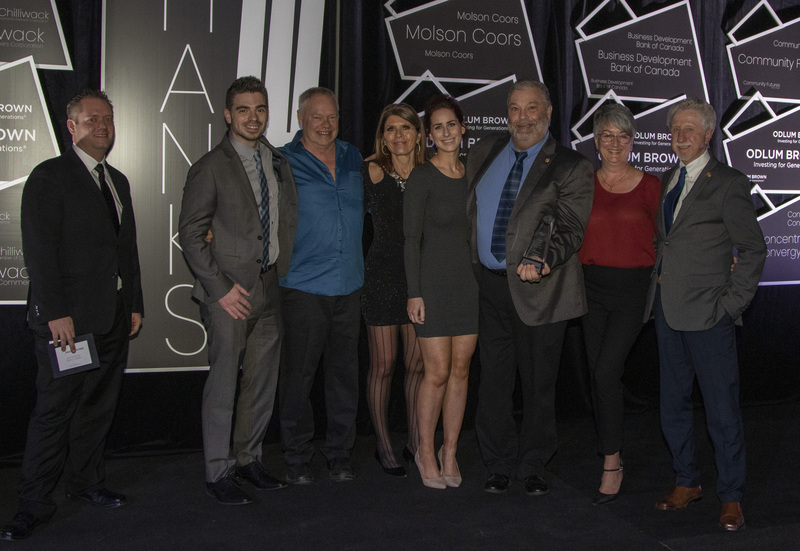 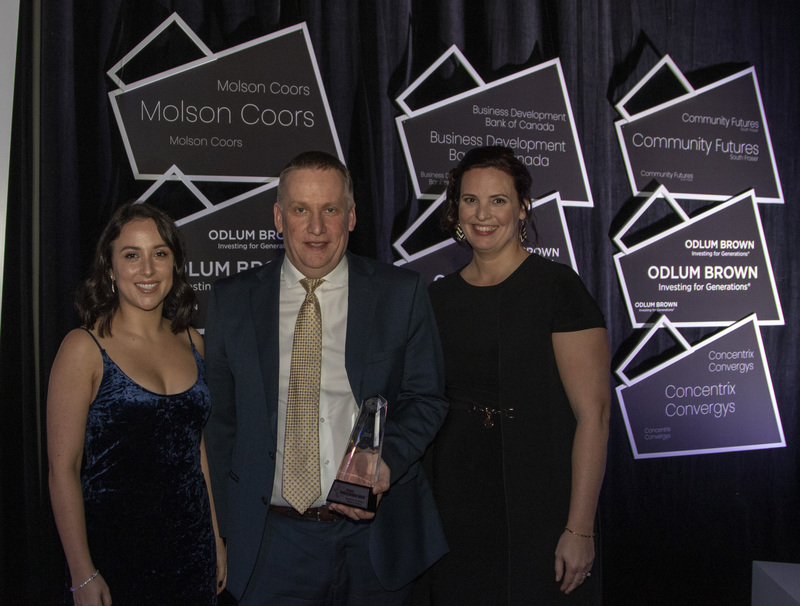 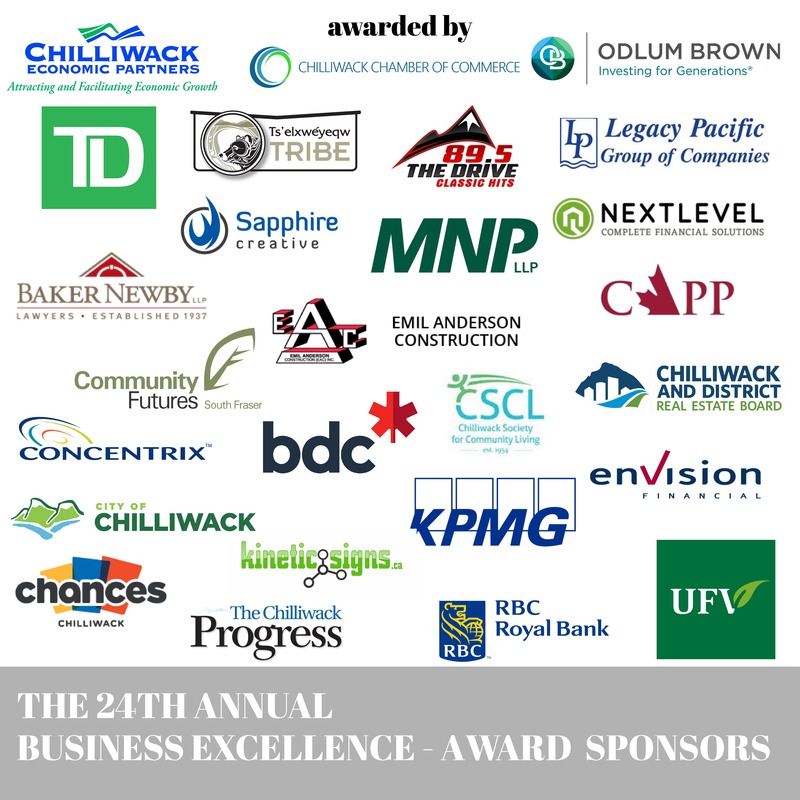 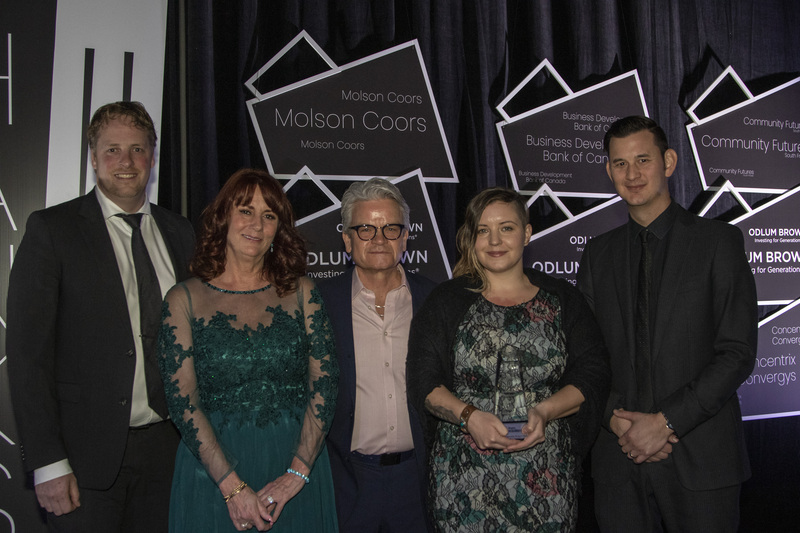 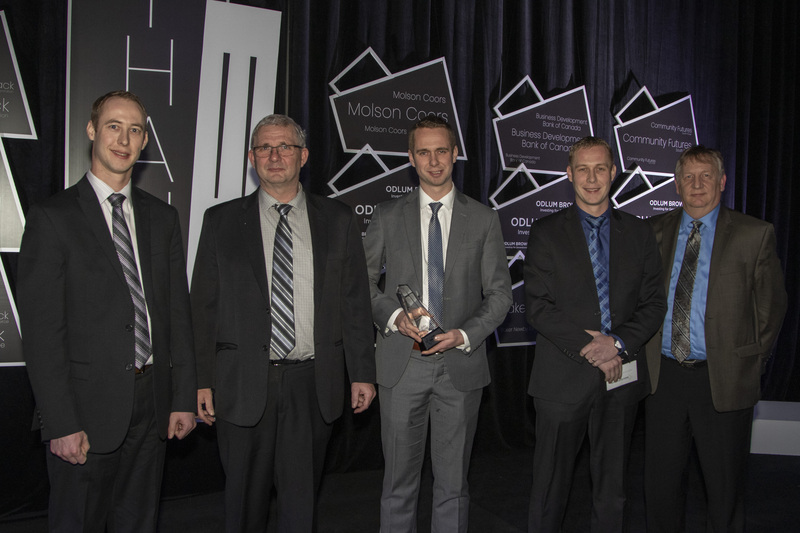 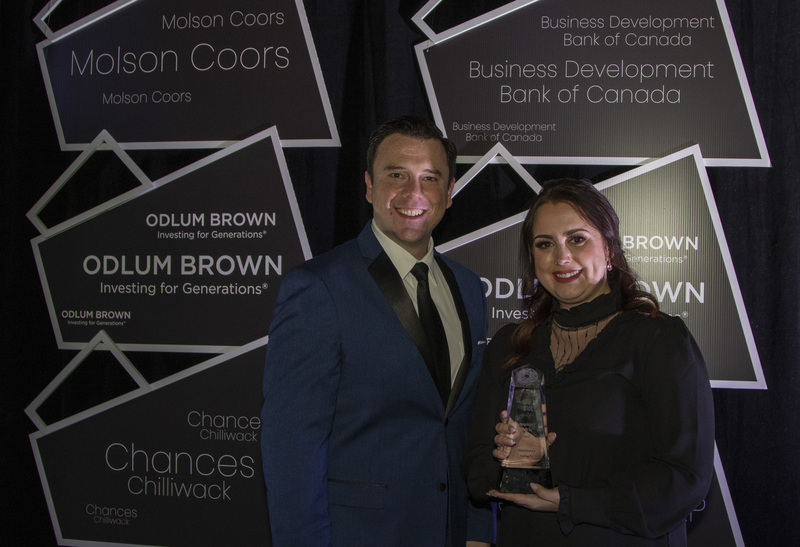 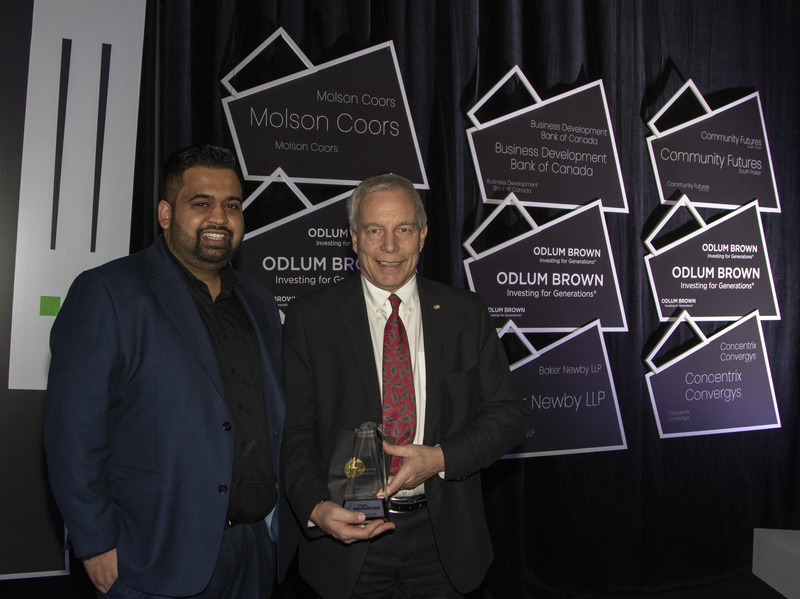 Every year, the Chilliwack Chamber of Commerce, organizations, employees and business owners join together to honour and celebrate business excellence in Chilliwack. 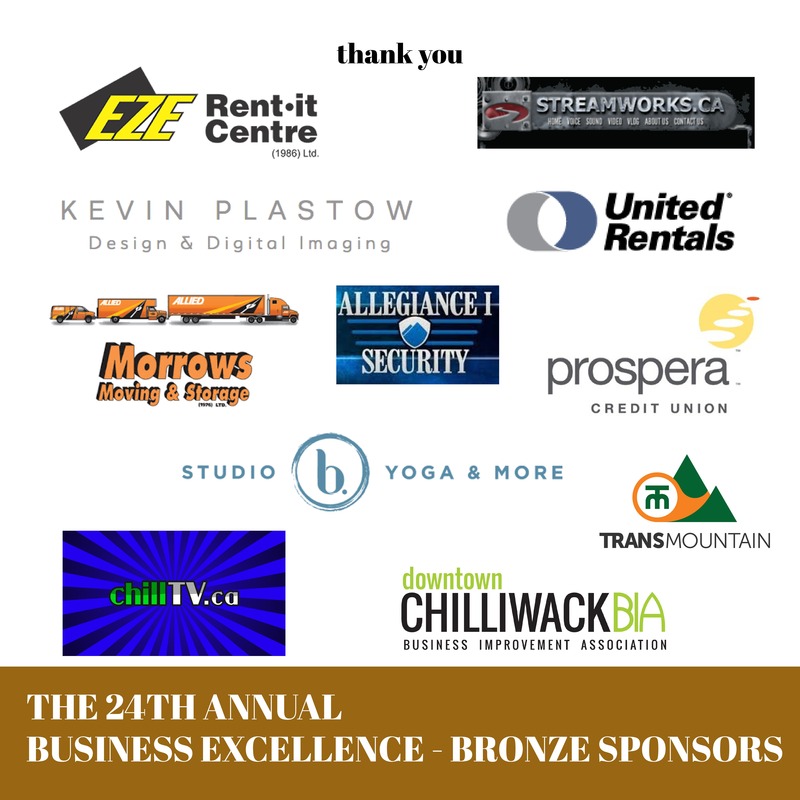 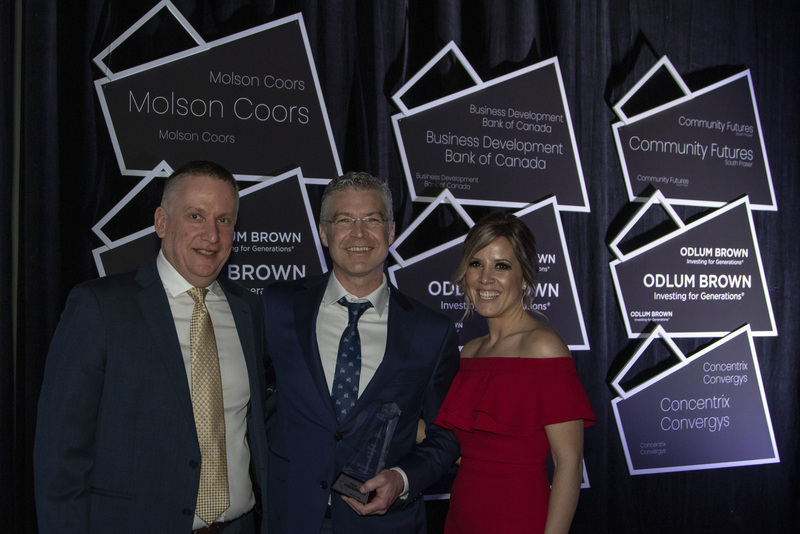 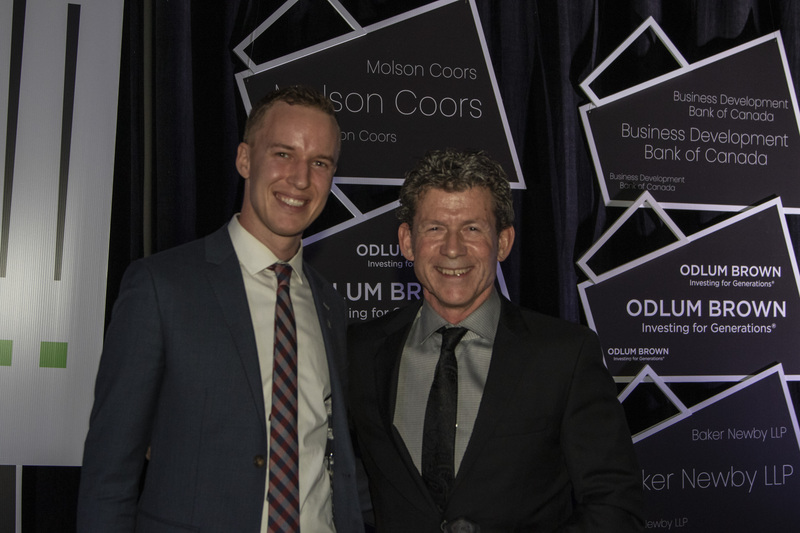 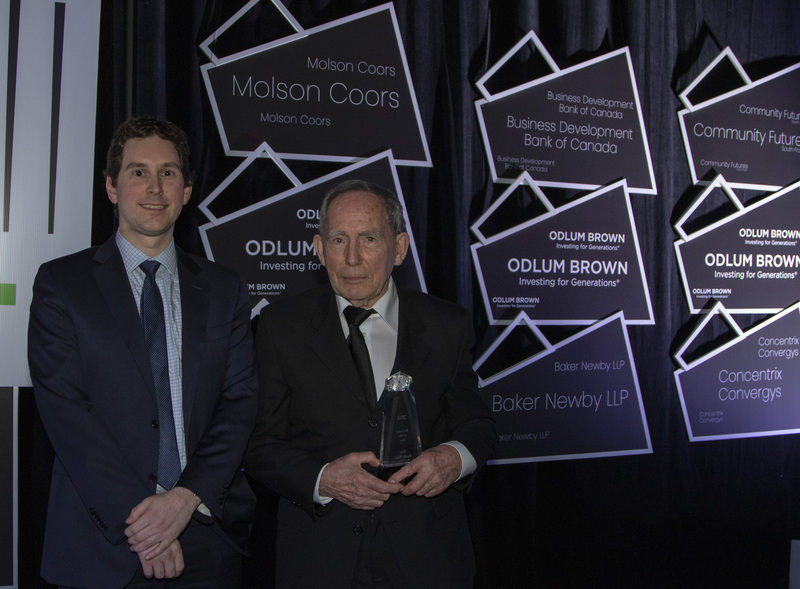 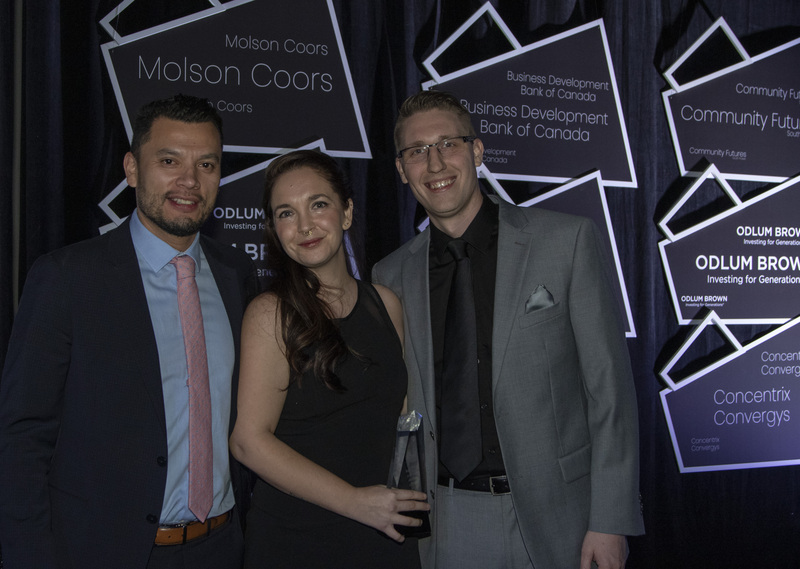 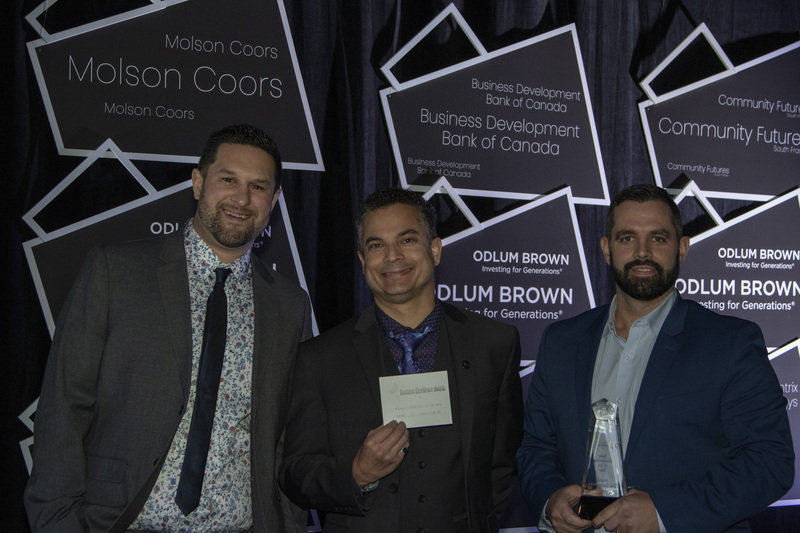 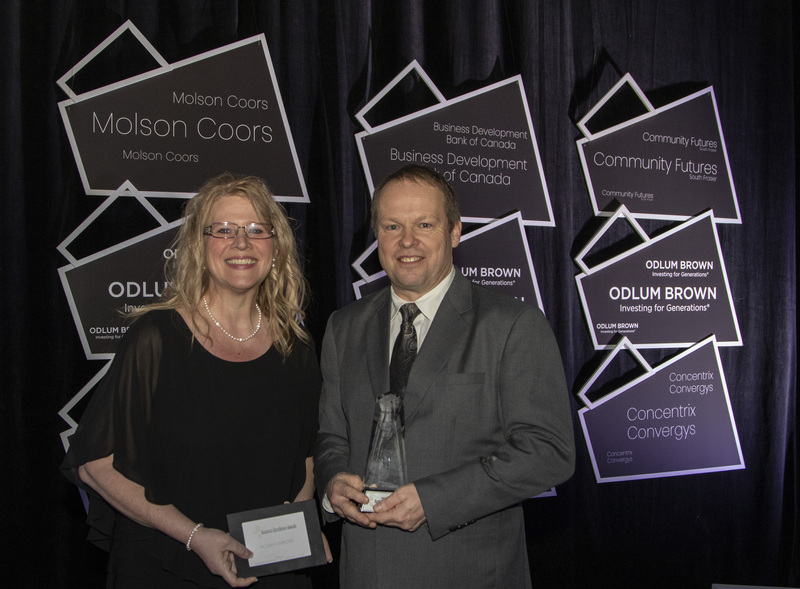 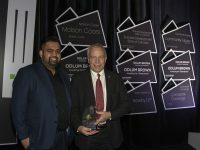 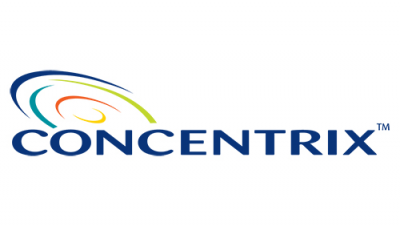 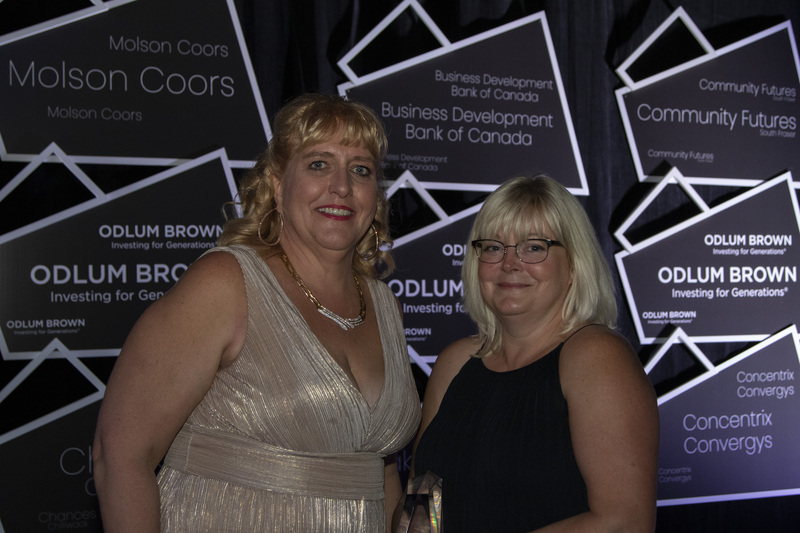 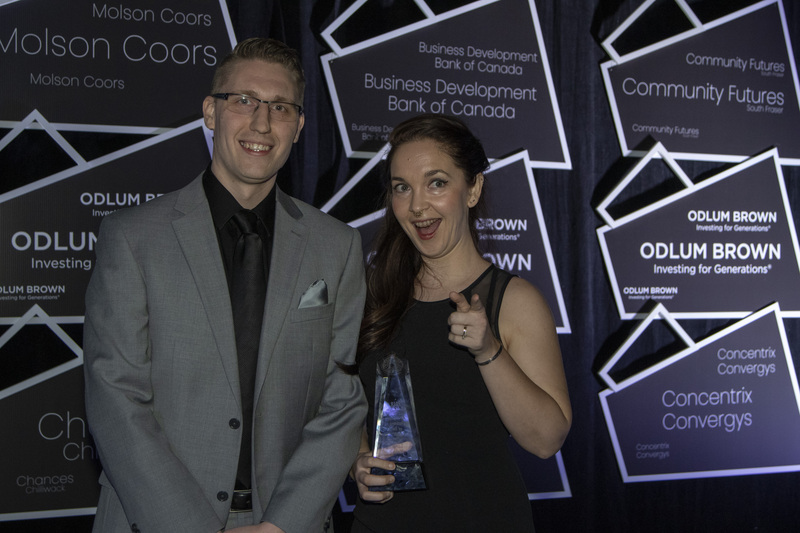 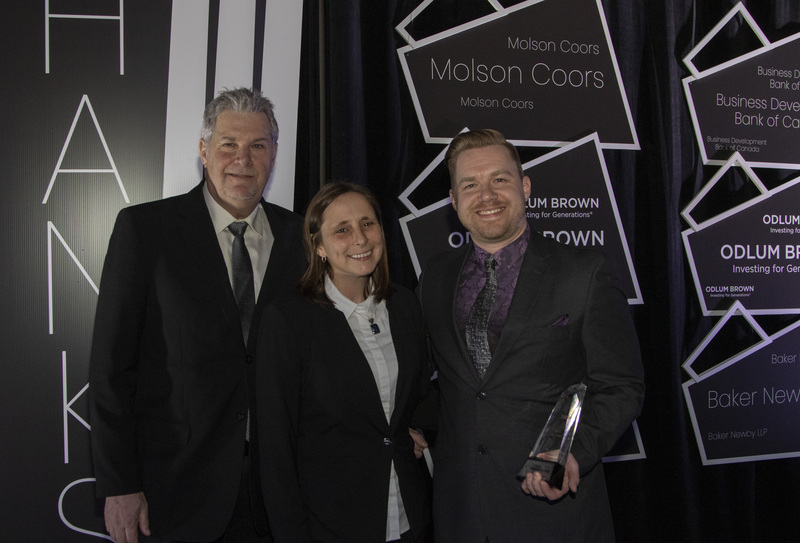 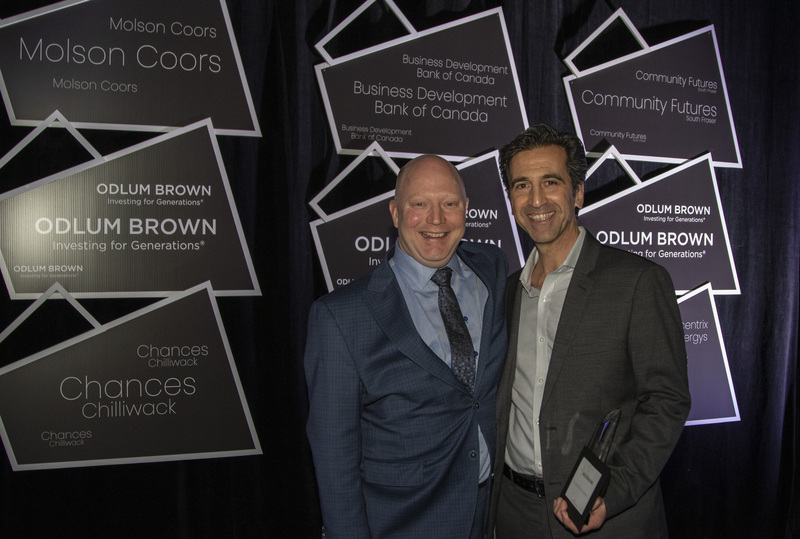 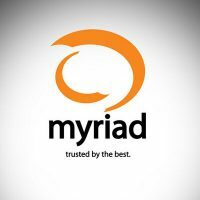 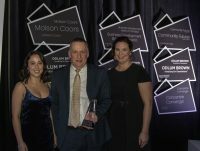 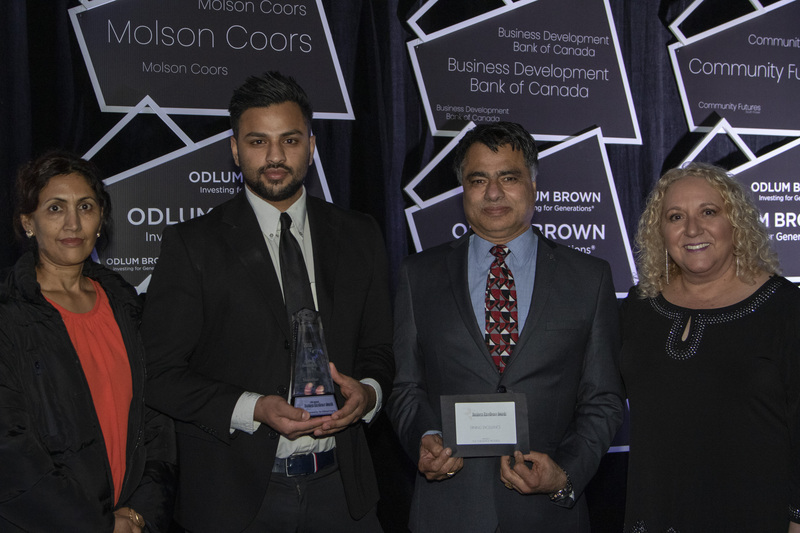 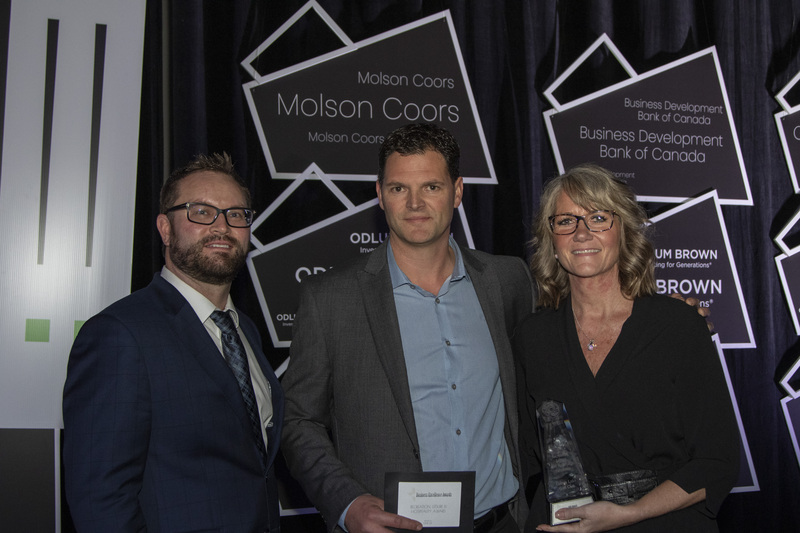 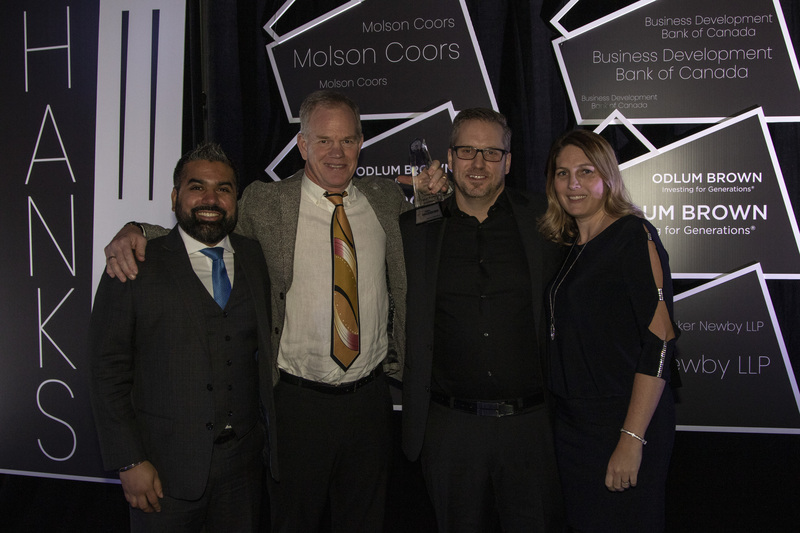 The Business Excellence Awards publicly recognize outstanding businesses, organizations and individuals that demonstrate excellence in business and a passion for the community. 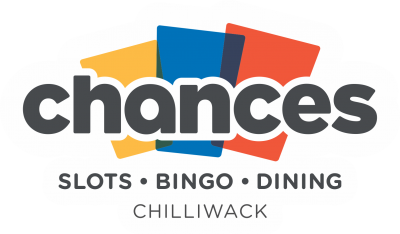 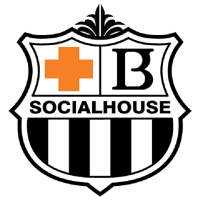 Join us in showing our respect and appreciation for the local businesses that make Chilliwack an amazing place to live, work, and play. 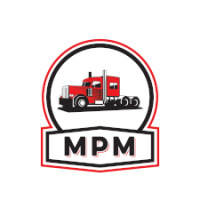 Van Maren Construction Group Ltd.